For the reason all shapes are together , One shape is difficult. 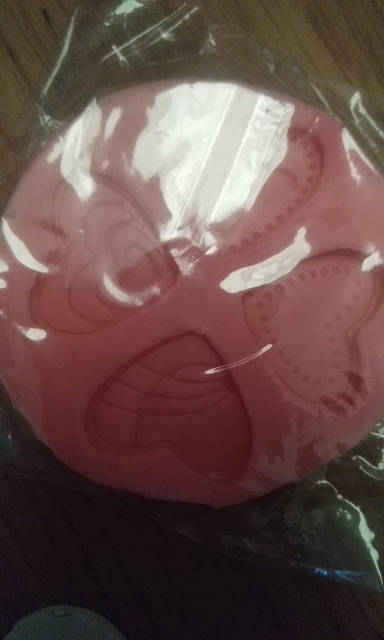 Very good mold. Very happy with my purchase. Goods received within 20 days. Mold matches the description in the ad. Looks lovely but I haven’t actually used it yet. Love the designs.